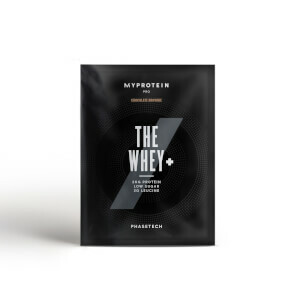 I moved to The Whey from the Impact Whey - just to try it - and I love it. 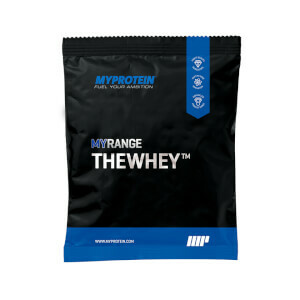 No issues with Impact Whey generally, but The Whey is just better. It mixes really well and the salted caramel flavour tastes so good. 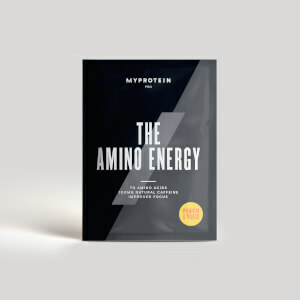 I have noticed I am recovering better from my workouts as well so would definitely recommend this to all. I was given this as a free sample with my last order and all i can say is its yummy! True to flavour and very rich. Would def buy again.